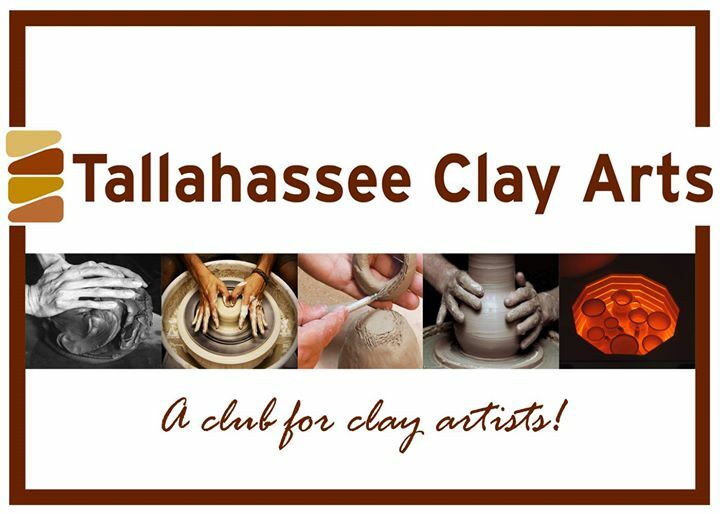 Tallahassee Clay Arts is a small business that provides private art classes, sells clay supplies and organizes art events for area clay artists. The goals are to promote clay arts and support area artists with their craft. The successful intern will be able to customize their experience based on their interests and skills they offer. This could include event development, ceramic studio upkeep, teaching support, marketing, social media and web support. This internship will familiarize candidates with the many facets of a small creative business that serves the community. Integrity, honesty and a willingness to work in order to learn new skills are key requirements for this internship. Studio art experience preferred, but art education majors and entrepreneurial students with an interest in the arts are encouraged to apply. Prefer candidate to be physically able to lift boxes of clay (50lbs). Work hours will vary. Some evening work required but most of the work will be during the day from 10 am to 4 pm. Turn in the application as soon as possible. Selection will be made a week before the first day of drop/add. If interested, please email Sue Stelzmann.